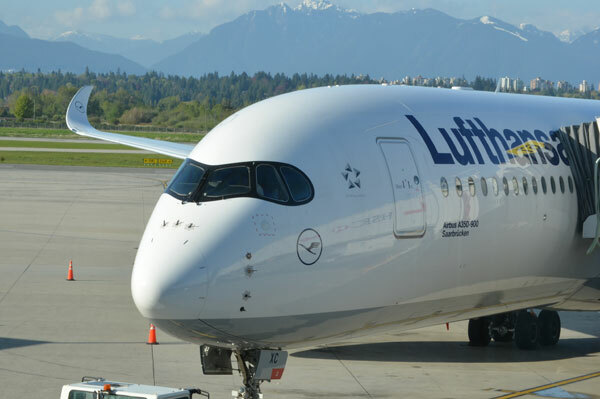 This summer, Lufthansa Group passengers will be able to book an Economy “Light” fare on routes to North America served by Lufthansa, SWISS, Brussels Airlines and Austrian Airlines. At the basic rate, the new fare is the least expensive option for price-conscious passengers travelling with carry-on luggage and who do not require ticket flexibility. For an additional fee, passengers will be allowed to add one piece of luggage or request a seat reservation on an individual basis. Meals and drinks will continue to be served to passengers on board, free-of-charge. Lufthansa has been testing a Light fare since October 2017 on select routes between Scandinavia and North America. Passengers can buy a basic rate with carry-on luggage for flights between Sweden, Denmark, Norway and select North American destinations. In 2015, the Lufthansa Group Airlines introduced a Light fare for their European routes. The various airfare options mainly differ with respect to the free baggage allowance, seat reservations, as well as the possibilities to cancel or rebook flights. All fares include standard features such as carry-on luggage weighing up to 17 lbs, snacks and drinks on board, fixed seat assignment at check-in, as well as bonus and status miles. Check it out at www.lufthansagroup.com .